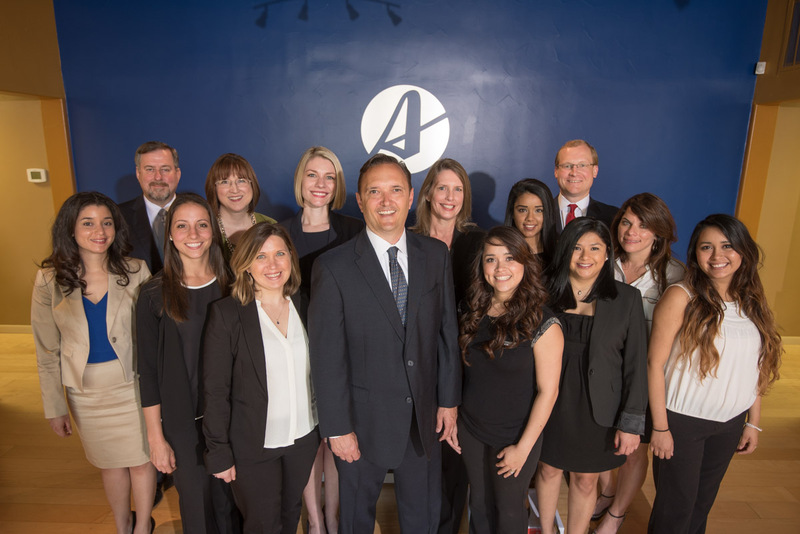 Anderson Law Firm’s main personal injury law office is conveniently located in downtown Fort Worth, one block away from West 7th Street and one mile east of the Cultural District and Trinity Park. Additionally, our office is close to major city hospitals including Baylor Surgical Hospital, Texas Health Harris Methodist Hospital and John Peter Smith. We offer free consultations at any of our four offices, located in Fort Worth, Keller, Arlington and Dallas. If you are unable to meet us, we will also gladly come to you. Attorney Mark Anderson has been representing injury victims in the Dallas-Fort Worth area for over 20 years. If you've been hurt due to someone else's negligence, you deserve an experienced attorney on your side. During your no-obligation consultation, we'll discuss the specifics of your case and lay out a plan to get you the medical treatment you need, to gather all necessary evidence, and to win you the money you deserve for your damages, medical bills, lost wages, pain and suffering. You don't pay us anything upfront and nothing at all unless we win your case. Our award winning Dallas-Fort Worth serious injury and wrongful death attorneys are driven by results. We have two priorities here at the Anderson Law Firm: to do whatever necessary to get you healed, and to fight the insurance companies to win you the money you deserve for your accident. We have helped thousands of injury victims recover losses from car wrecks, truck accidents, dog attacks and more. Continue on I-35W S to I-30 West. Take the Summit/8th Ave. exit, turn right on Summit Ave.
Take the 2nd right onto W El Paso St. Turn left onto Summit Ave. Turn right onto W El Paso St.
Take exit for Summit Ave. Turn right on Summit Ave.
Take exit for Summit/8th Ave.